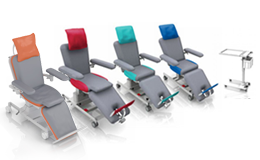 Bionic Medizintechnik GmbH located in Friedrichsdorf near Frankfurt/Main, Germany is since more than 30 years specialist for products in vascular access, therapy chairs and transfusion. 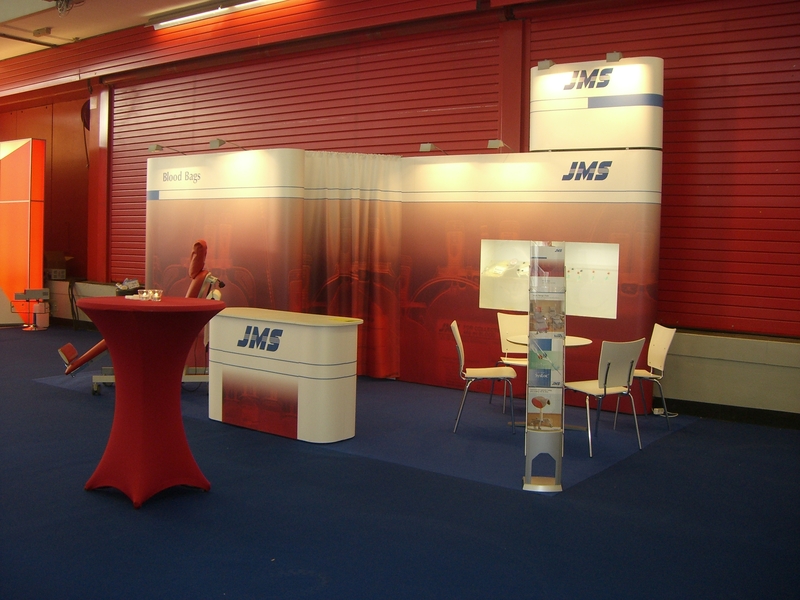 As a member of the JMS group we are the headquarter for all activities in Europe. 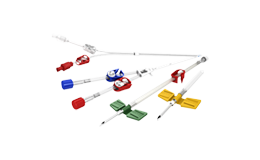 The quality system is ISO 13485 certified and audited annually by the TUV Product Service. Additionally, our company joined the environmental program called Ökoprofit and as part of this became successfully certified. 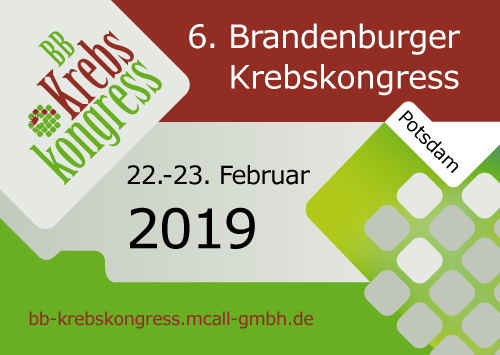 We are looking forward to meeting you at our booth to present our new products and answer your questions. Would you like to have an individual information or would like a quote, please send us via this link your contact information.